How Has the North Alabama Market Improved Since Last Year? 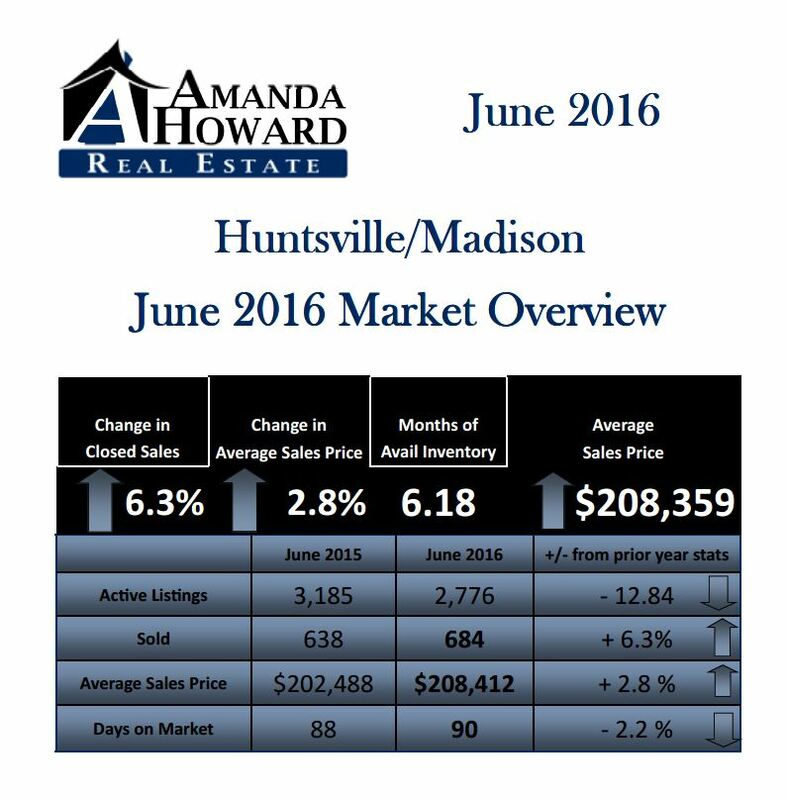 The June 2016 market numbers are in for Huntsville/Madison County and we’re excited to share them with you. Compared to last year, the market has seen an increase in positive numbers across the board. Residential sales in Huntsville/Madison County totaled 684 in June, which is up nearly 7% compared to the same time frame last year. We also saw an increase in the median sales price by nearly 1% and an average sales price increase of almost 3%. 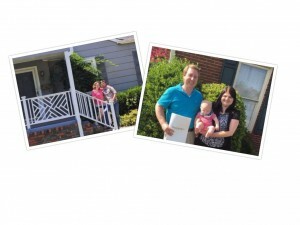 The average list price has gone up almost 2.5% in the last year, bringing us to $212,000. We are currently looking at five months of available inventory, putting us squarely in a seller’s market. We have slightly more buyers wanting to purchase than the number of homes available to purchase. The average days on market currently sits at about 90 days, making now the time to sell. There is a detailed breakdown for you in the market chart we provided, but the bottom line is this: If you’ve been thinking about selling, now is the time. Homes are selling quicker and for more money than they have in the past, and our listing partners are ready to assist you. If you have any questions for us or you are thinking about buying or selling (or know someone who is), give us a call at (256)799-9000. We would love to hear from you. Until next time, make it a great week!